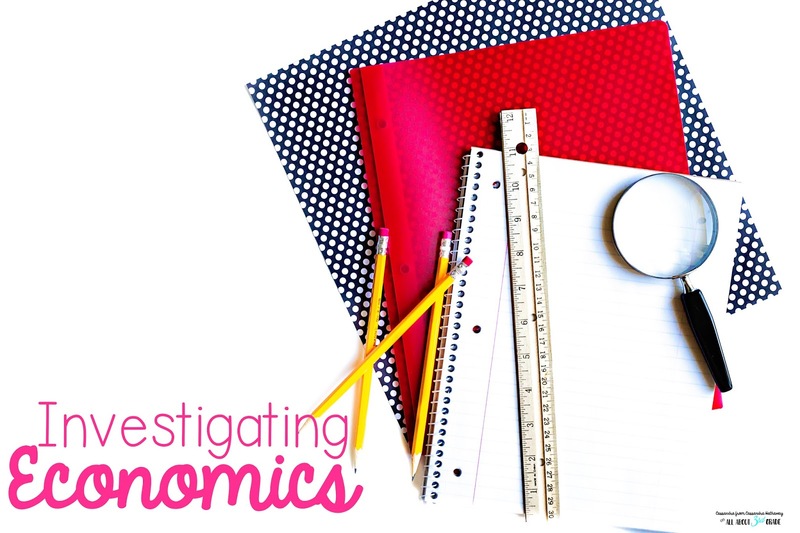 Economics can be such a hard task for third graders to comprehend, so I found a way to bring it to life! Bringing units to life like this gives students more of a hands on approach, and then they are able to explore and learn even more about real world opportunities! Budgets are a real world example of something that they will use ALL THE TIME! I love pointing out how students will use what we are doing in class in their real life! It helps them know that we are covering concepts that are important, and that they can carry on in to the real world. This lemonade unit has a great budget that they have to keep track of. They are keeping track of not only the product that they have on hand, but also the cost of the product. Then they have to keep track of how many customers they have, and in turn how many sales they will have each day. 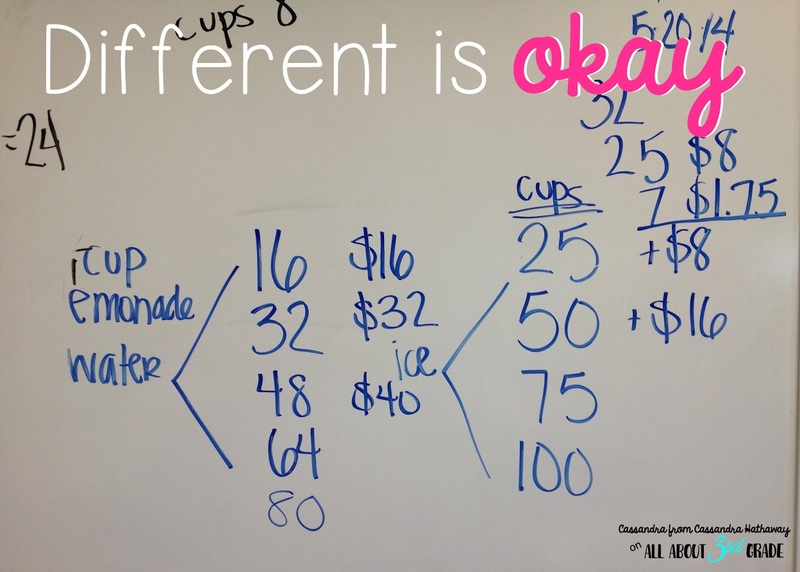 Showing students that it is okay to order differently, or set different goals for yourself too! Not every business is ran the same way, or has the same expectations for themselves each day. By giving students the opportunity to explore with their numbers, and make decisions for themselves, you are allowing them the chance to explore what it could be like in the real world running their own business. My students were very excited to do these activities for the week during our social studies unit. We would work on one part each day, and I would help check their math for them. 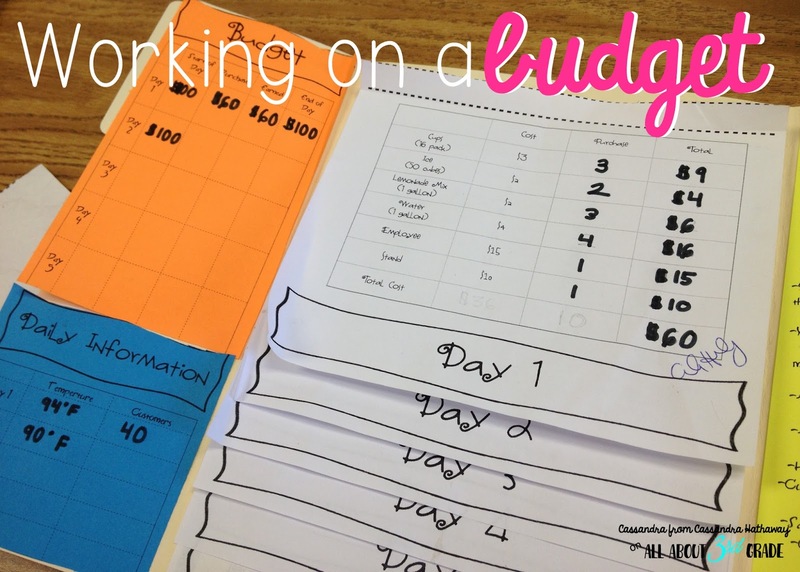 This was then a cross curricular activity as working on a budget is very math friendly. It also helped break up the unit so after we learned about more vocabulary or out of our text books they knew that they were going to have something hands on to explore and check out! 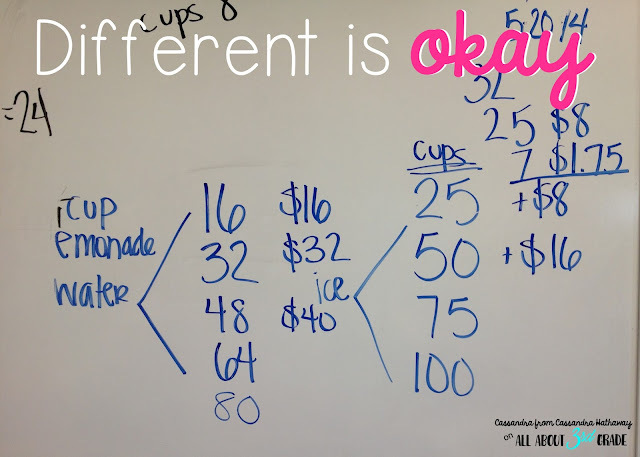 If you are interested in checking out this amazing lemonade stand math unit it is FREE!! You can grab it from my TPT store and look into how you can have your students explore their economic choices!